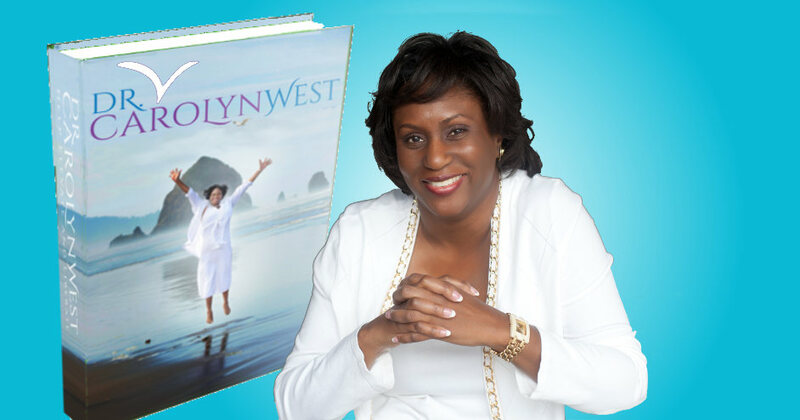 Dr. Carolyn West is an award-winning author and Professor of Psychology at the University of Washington. A gifted public speaker, she writes, trains, consults, and lectures internationally on intimate partner violence and sexual assault. Dr. West is devoted to creating inspirational material to empower domestic violence/sexual assault survivors during their healing journey, delivering keynote addresses, conducting workshops, and customizing innovative training material to educate and equip professionals with the skills to provide culturally sensitive services. Written from a Black feminist perspective by therapists, researchers, activists, and survivors, Violence in the Lives of Black Women sheds new light on an understudied field. For too long, Black women have been suffering the effects of violence in painful silence. Explore an array of articles authored by Dr. Carolyn West emphasizing her life long studies on domestic violence.